It’s been a heavenly summer for rosé lovers. 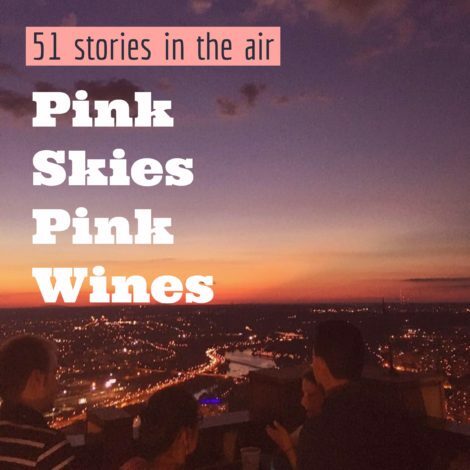 Now join the Summer of Brosé in the clouds as we ascend to the 51st floor at SkyGarten for a sunset party. Look for three rosé wines to be available for $8 each. And that view is free.